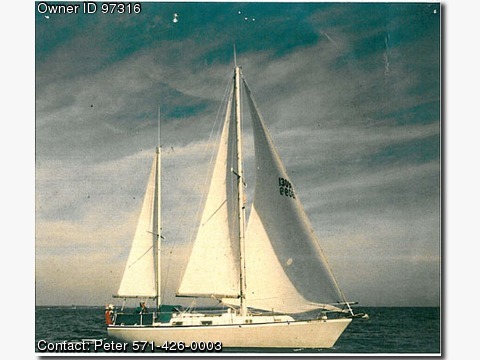 Please call boat owner Peter at 571-426-0003. Fully found, ready to go. 10&#39; RIB Motor also available.